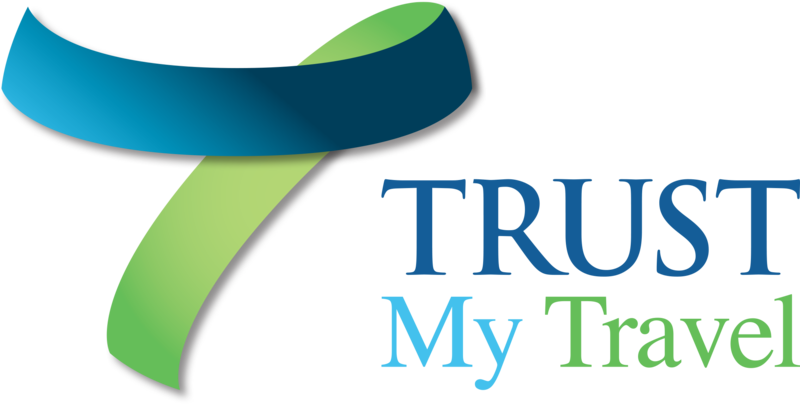 Multi-Currency Pricing from Trust My Travel allows your business to market in the customer’s local currency without the risks associated with currency exposure. Recent statistics have shown that as high as 70% of online customers are turned away when pricing is not local – with Multi-Currency Pricing you can connect with your customer even if they are half way around the world. Take back ownership of your FX requirement, remove the exposure to volatile financial markets and turn a cost into a revenue stream.